Caliente group is now a step ahead in their bid to tap into the Latin American markets. 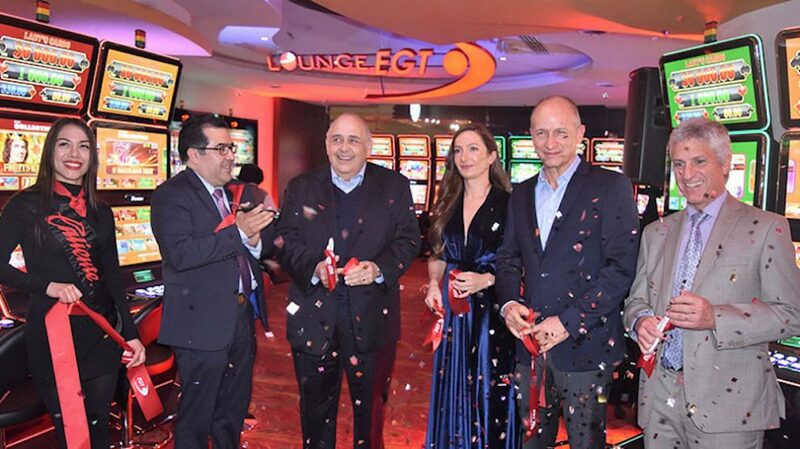 The company in partnership with Euro Games Technology has started its first gambling lounge in the region, in Hipódromo de Agua Caliente Casino in Tijuana, Mexico. The new lounge hosts 33 slot cabinets and multiplayer terminals of EGT. The new amenity at the Agua Caliente casino has highly advanced gaming solutions including the Super Premier model, the P-27/27 St Slim and P-24/24 Up slot cabinets with the top popular Lady’s Cards jackpot, and the P-27/32H St, equipped with the Asian-themed 5-level progressive Cai Shen Kingdom jackpot. The S32 HD is multiplayer terminal for roulette and slot titles is also one of the main attractions at the facility. 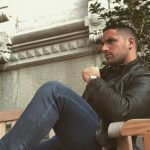 “We have developed strong and fruitful business relationships, and usually our mutual undertakings exceed the expectations. This is why after this lounge we are ready to open four more, dedicated again to EGT’s machines and fans, in our gaming establishments,” he added.